Simply put, I love food. I love to cook and eat out. I also have a good understanding of my palate, and I am able to put into words (generally) what it is that I am tasting in a certain dish. 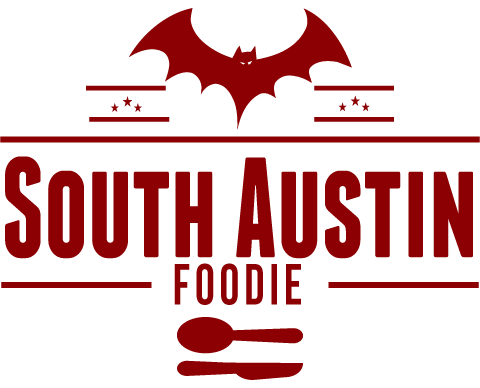 I've been a proud South Austin resident since 1998, and I've seen it all change, generally for the better! It's been exciting to see the food scene, both restaurants and food trailers, develop over the years. I love that there are so many places I can walk to in my Bouldin Creek neighborhood. 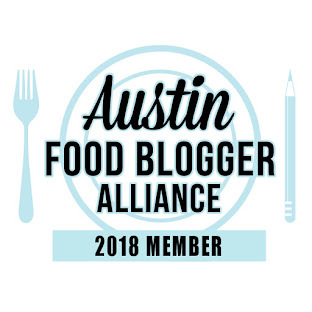 Thanks for reading South Austin Foodie, named top 10 local food blog by the Austin Chronicle in 2013 and 2014!